Oktoberfest has just begun in Munich, so we decided now is a good time for a video about one of our friends from the northern section of Bavaria called Franconia. We sat down and talked with brewer Urban Winkler about his brewery Klosterbrauerei Weissenohe. The brewery is located in a former Benedictine Monastery that was founded in 1050, brewing began there shortly there after. 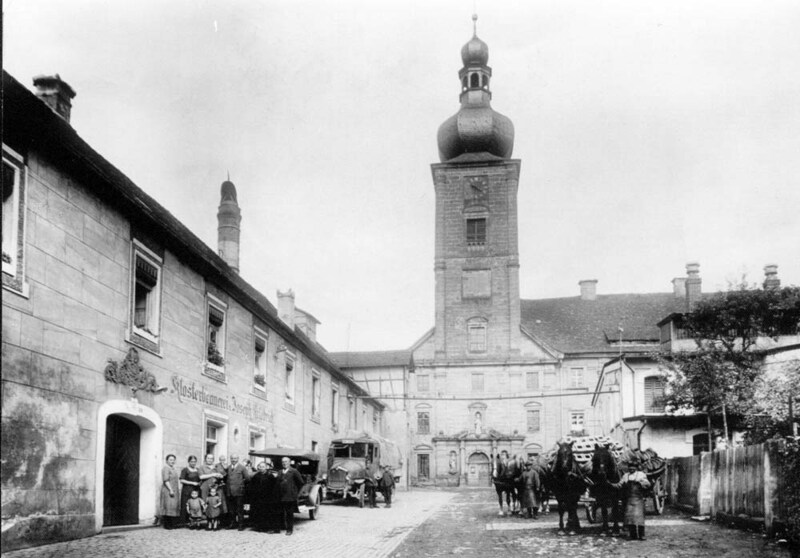 In 1803, the monastery was sold to the Winkler family who have run it for the two plus centuries since. Weissenohe still adheres to the Reinheitsgebot and many old brewing traditions. Urban talks about the purity laws, the brewery’s history and his beers.